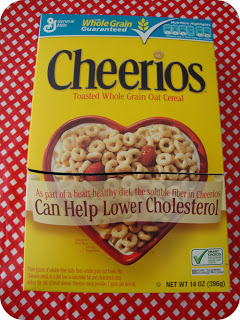 We made these Valentines boxes one morning out of a cereal box, some contact paper, scrapbooking paper and dollar store foam stickers. I was inspired by one of our Valentines books called Secret Valentine by Laura Damon. 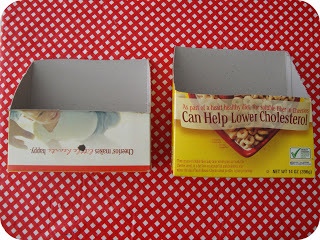 I cut the box in half and then cut up in an angle on both sides. 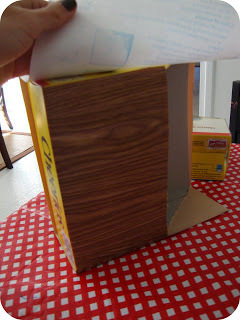 Next, we covered the boxes with contact paper. Finally, we lined the insides with paper and then decorated the front with foam stickers. The one with the two birds is for me and Ben Check it out on how to do proper money management using the robotic trading software. Money management is essential in every trade, whether you are trading manually or trading using an auto trading software. The stop loss lets you take care of the volatility on the trade and this is the key to become a successful trader. Discipline is the most essential thing to become a successful trader and you follow discipline in the trade by following your trade plan step by step. It is also important that you take each trade by managing the risk and the reward on each trade. This should be incorporated in the trade plan. You should also make sure that you include what kind of a trader you are in your trade plan. Also specify the capital that you are willing to trade with and also how you would time the entry and the exit in the market. You also should clearly state how to set the stop loss on each trade. The auto trading software works wonders to let you trade on many assets at the same time. You can trade many asset classes like Forex, commodities and stocks, all at one go. This is something that a human mind is incapable of doing. The auto trading software is a great introduction to the trading world and it has helped traders to trade easily in the market. The software lets you trade using an inbuilt algorithm and this helps to generate trading signals. 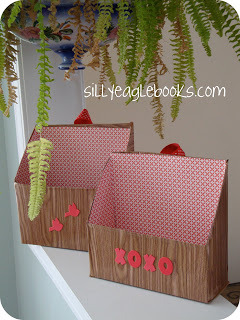 (Juliet will drop her cards to us in this box) and the one with xoxo on it is Juliet’s. I will be filling it up with a little note or surprise every day. 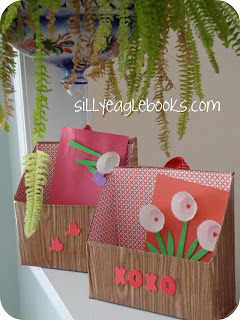 Have you made a Valentine’s box with your child this year? What was your inspiration? What materials did you use?